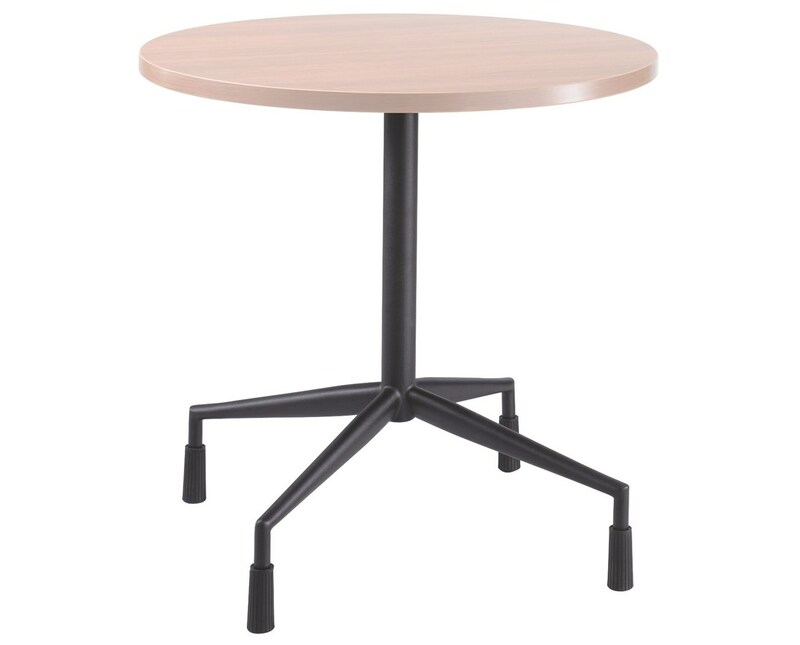 The Safco RSVP Fixed Table Base is a tough base for round tabletops with a height of 29 inches. It is a four-star base with floor glides to protect floors from scratches and other damages. The glides can also be replaced with the optional casters. This table base is made of steel with a powder coat finish. It is GREENGUARD certified for low chemical emissions. 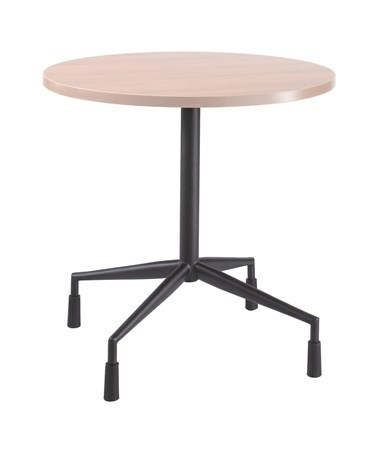 This base perfectly works with the RSVP tabletops. 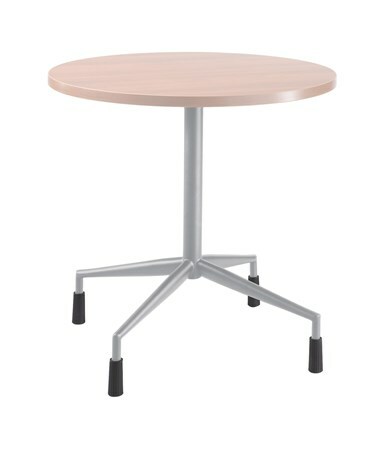 The Safco RSVP Fixed Table Base is available in two different colors. Please select your preference from the choices above.